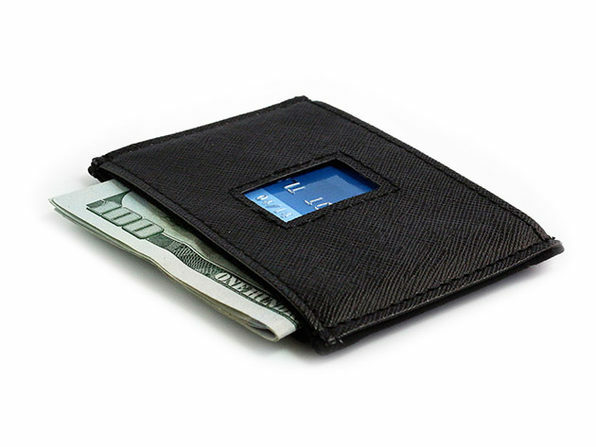 Slip your cards and cash into the Dash 4.0, and keep the bulk to a minimum. 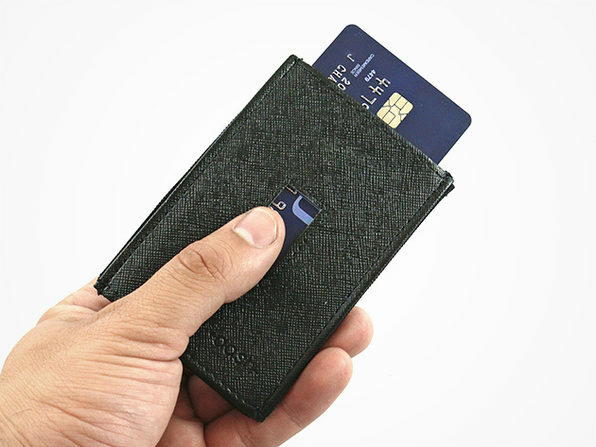 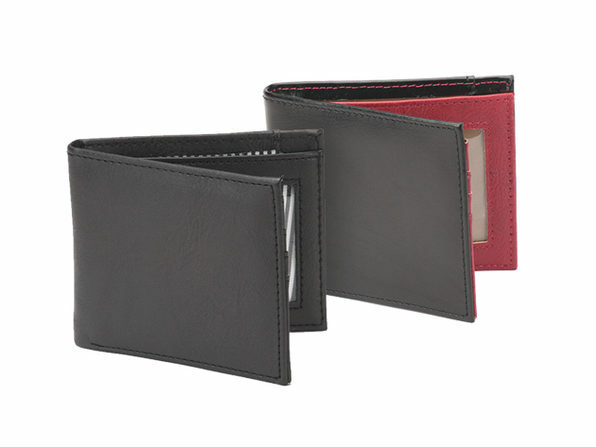 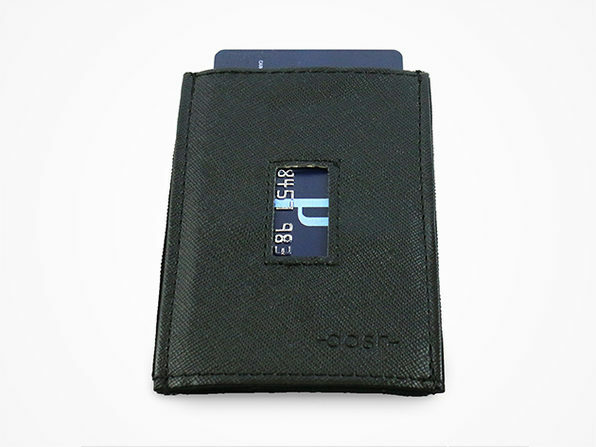 With three utility compartments, room for up to 15 cards, and RFID technology to protect your credit card data, this deceptively slim wallet is packed to the brim with features. 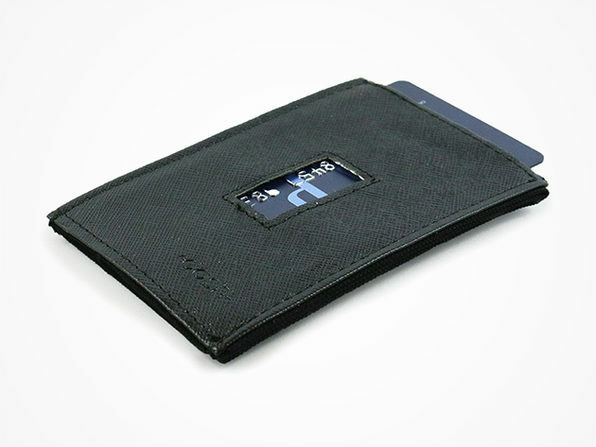 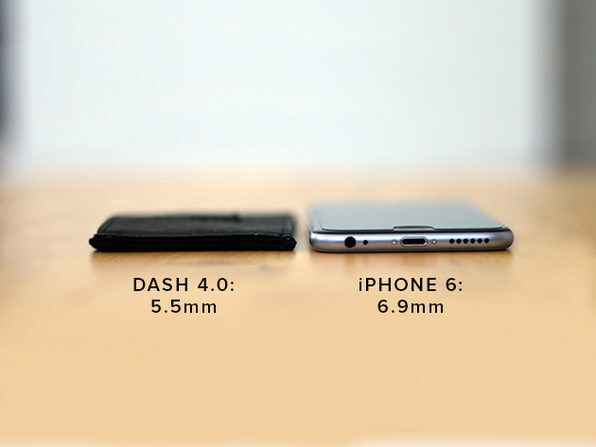 For Dash 4.0 RFID Wallet (Vertical Design). 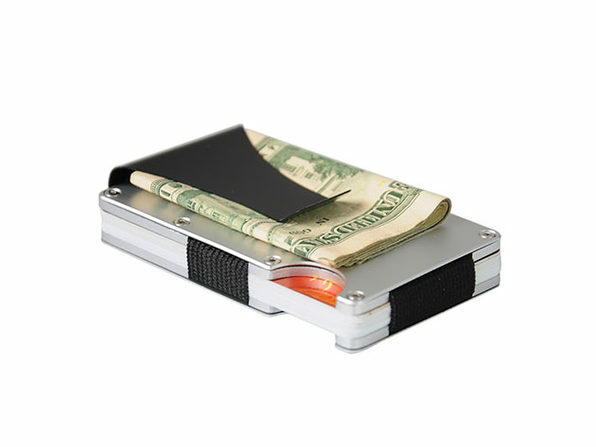 To purchase in a horizontal design, see drop-down above.